Metropolitan Police have begun an eight-week trial of an aerial drone, to support its policing operations, on Monday, 11 September. The drone, an Aeryon Skyranger, is being loaned to the Met by Sussex Police. 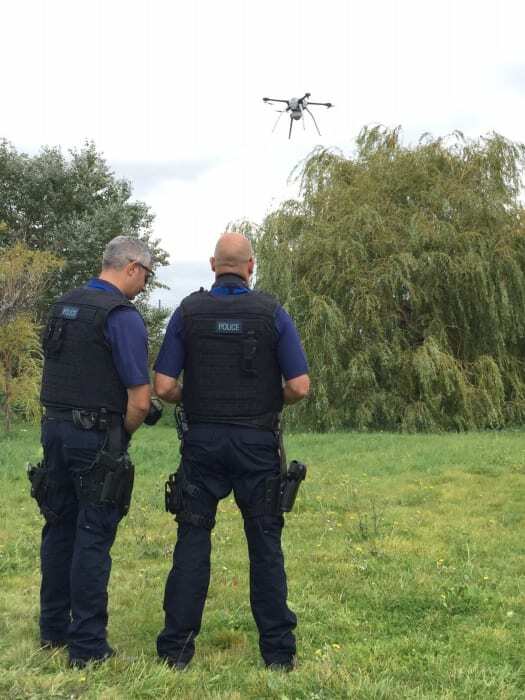 The drone will be available for officers dealing with incidents when air support would be of use, such as high risk missing people, serious traffic collisions, searches for suspects, weapon sweeps and identification of cannabis factories. 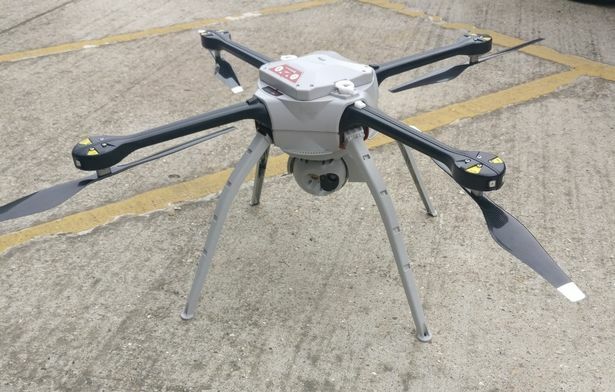 The drone will also provide aerial support for pre-planned and spontaneous firearms operations and surveying premises, as well as providing live footage of operational deployments to assist ground commanders' decision making. Whilst the drone's primary purpose is similar to that of the police helicopters, it has a distinct advantage over the helicopters in its small size makes it versatile to get closer, and also be out of sight. The drone is more weather proof than others, and with an onboard camera can live stream footage back to officers at the scene in real-time. A comprehensive analysis of the trial will take place at the end of the eight-week trial period. Commander Simon Bray said: "UAVs are already used by police forces across the UK for examining crime scenes. "We are committed to working with technology that can assist our officers with the wide range of often difficult and dangerous incidents they deal with on a daily basis. "Today we are starting an eight-week trial of the drone, which we hope will assist officers with both day-to-day policing and complex pre-planned operations."